We can all agree on the fact that there is no winning formula for building an ideal team in FPL. Players predicted to be exceptional failed to excite fans in the opening Gameweek, on the other hand, clubs which had low chances of making it even to the middle of the table have managed to be at the top half. Richarlison, the Everton attacker proved to be worthy in the first two Gameweeks, later disappointed every manager by getting sent off during the third Gameweek. 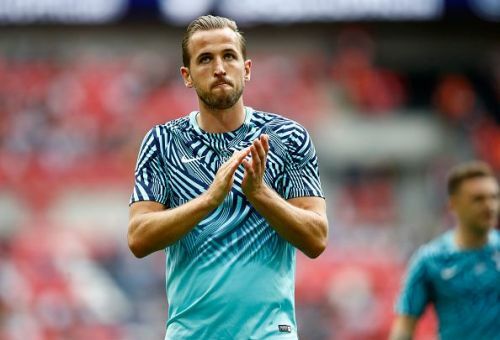 Harry Kane, the most expensive striker in the FPL has yet to showcase his artistry. There have been many highs and lows for FPL managers regarding their team selections, many managers will be looking for alternatives to change their current lineup using the wildcard to get the best players for the rest of the season, and increase their chances of winning the league. Here is a list of players who were analysed as per their recent performances and future potential. There has been a lot to doubt regarding which player to choose between Marcos Alonso and Azpilicueta. Both Spanish defenders are lethal when it comes to delivering crosses to the attackers or defending a counter-attack, but the fact is that Alonso's passing chemistry with the attackers makes him more favourable, while Azpilicueta has been seen attempting to score, but with a low success rate. 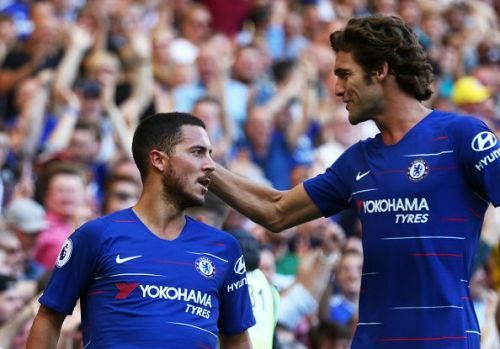 Alonso has added 1 goal to his list, and provided 2 assists for Chelsea till date, and is first on the defender points table in the FPL. 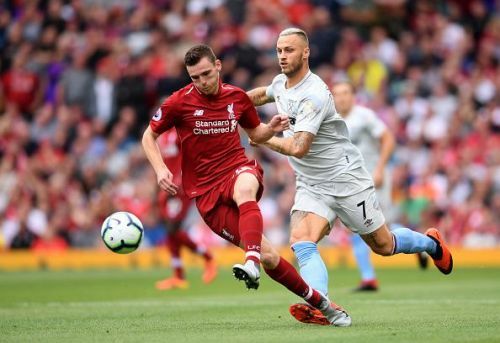 Robertson has been a star defender for Liverpool with regards providing two crucial assists and clean sheets till date. He is quick while performing a counter-attack and creates an ideal space on the left wing to give quality crosses to the attack. Liverpool currently tops the table, and with Salah as the most captained player so far this season, Robertson could provide assists and clean sheets, scoring high points for your fantasy team.